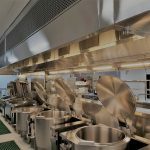 Supply and servicing of all commercial kitchen exhaust hoods to the new 5 star W Hotel located in CBD Brisbane. All hoods come equipped with high efficiency grease and smoke filtration and odour mitigation for treatment of cooking exhaust, ensuring no impact of discharge on hotel guests. 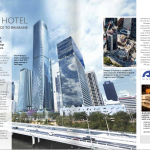 AOM Australia has added another major hotel brand to our portfolio of projects, with the opening of the new 5 start luxury W Hotel in Brisbane Australia (see link). 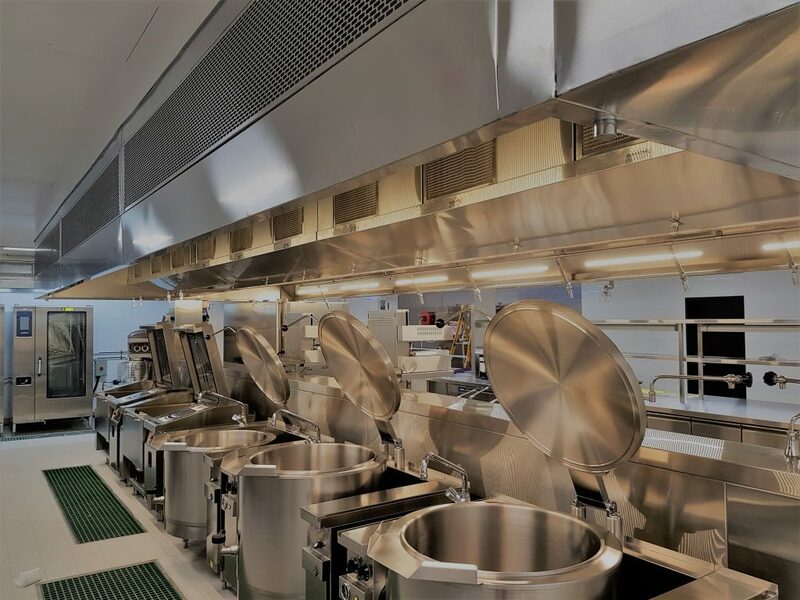 Working together with the Mechanical contractor, Ellis Air Conditioning, AOM supplied all commercial kitchen exhaust hoods with high efficiency particle filtration and odour mitigation (HCFO Series hoods). W Hotel is part of the Marriott International brand known for its bold design and playful luxury. 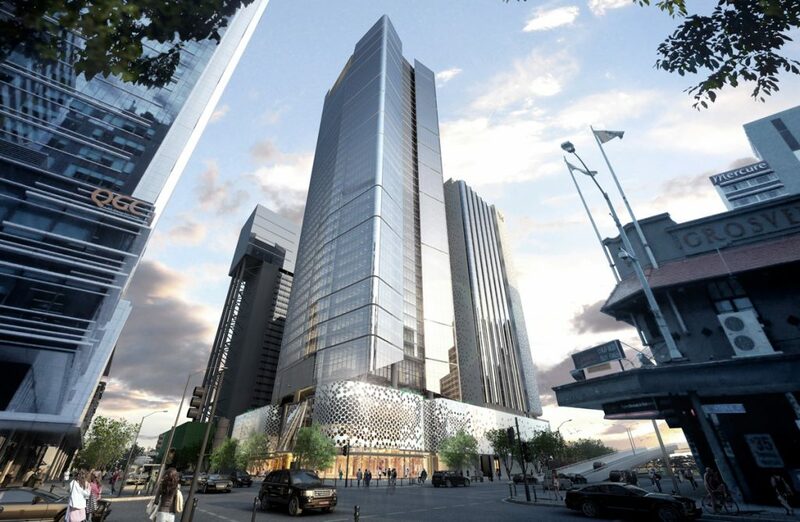 Located at 300 George Street by the Brisbane River, the mixed-use development will be comprised of three separate towers. 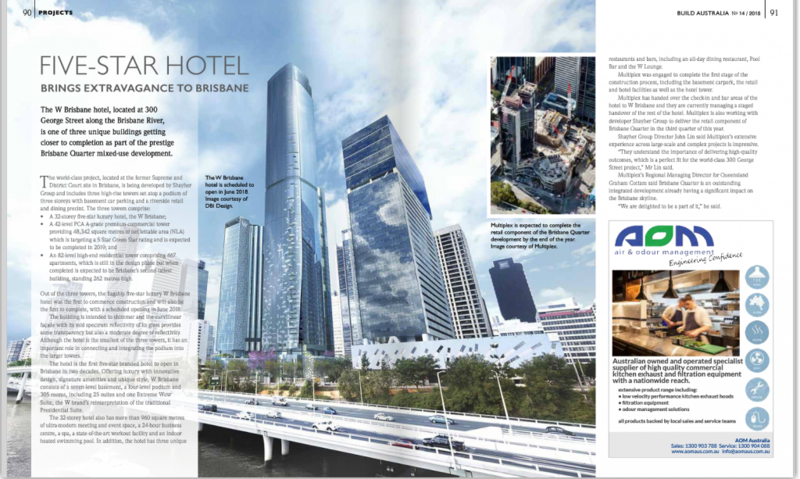 W Hotel Brisbane will occupy one tower with their brand of redefined luxury with innovative design, signature amenities and unique style. The W Hotel works on the principle of Whatever/Whenever for their Clients – including their food offering. We look forwards to having our equipment put to such a test with AOM Australia scheduled to work with Ellis Air Conditioning to support the servicing and maintenance of the equipment. One of the restaurants will include a new Three Blue Duck restaurant. Known for producing high quality food using local products, the restaurant will including a charcoal pit – which is always an exhaust and filtration challenge!